I bought this in the airport on the way to Egypt and every time I hear that first track ‘New In Town’ it takes me right back to walking along the Nile in Luxor on a warm evening with a very nice young man. 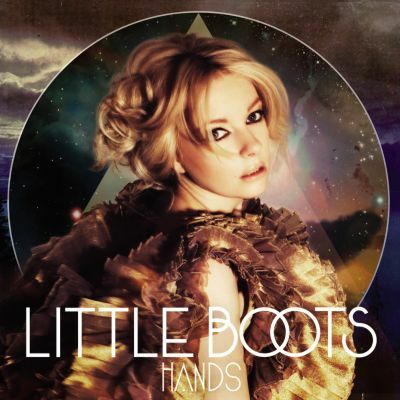 I think Little Boots has been overlooked by other similar acts at the time like La Roux and it’s a real shame. She is a relevant electro pop artist. Purchasing Hands from Amazon helps support Album of the Year. Or consider a donation?